Lexar professional memory card deals now extended to October 31, 2012. 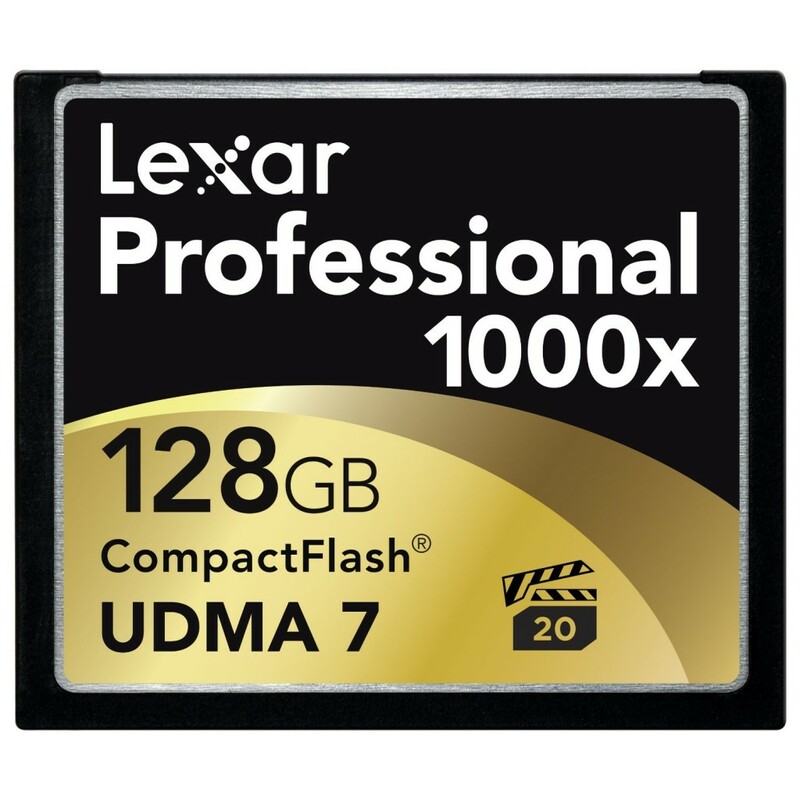 You can still get huge discount when buying Lexar memory cards. You can get deals at Amazon and B&H. Hot Lexar Memory Cards Deals: 32GB 600x SDHC $16, 64GB $42, 32GB 1066x CF Card $63, 64GB $90 + More!